Drake was spotted out wearing a Kanye West Yeezy boot amidst reports he has parted ways with Jordan brand. Drake has been rumored to be in talks with Adidas to move his OVO brand following a fallout with Jordan. The full details are not yet known but Drizzy previously released a couple OVO Jordan kicks that were hot sellers. Sources are now saying that he felt like he isn’t getting enough creative control from Nike, so he is looking for a new partner and natural Adidas is the strongest competitor to Nike. 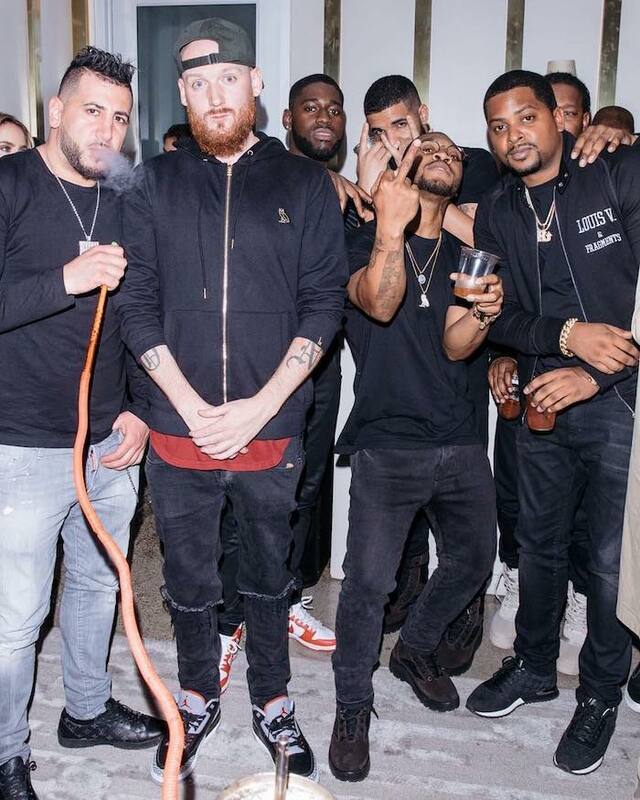 Sounds like Drake is gunning for a deal similar to the one Kanye West has with Adidas because last night he was spotted out at his friend birthday party wearing a Yeezy suede combat boots from Yeezy season 4. Perhaps he is sending a clear message to Nike/Jordan. 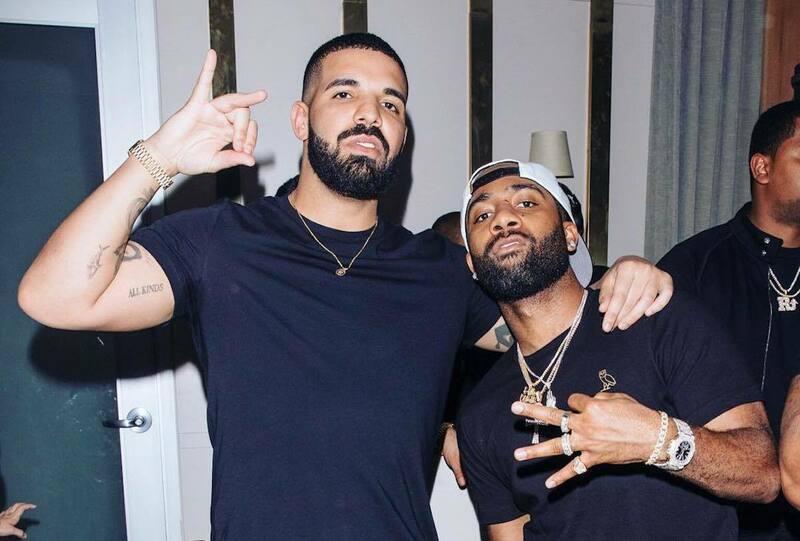 Certainly, Drake didn’t directly address the rumors, but he also didn’t do anything to calm them down either. If anything, he is adding more fuel to the fire by stepping out in a Yeezy kicks. Over the years, Adidas has done an amazing job at partnering with artists like Pharrell Williams and Kanye West. Those partnerships eventually became very lucrative for the parties involved since Kanye’s Yeezy is one of the most popular sneakers on the planet right now. They are priced on the high end and you will be lucky to find one in an Adidas store, that’s how fast they are being sold. If Drake does in fact move to Adidas, it will be interesting to see if his kicks will outsell Kanye West’s Yeezy or Pharrell’s own branded sneakers. Those OVO Jordan sneakers are hot sellers among his fan base, but the wider sneaker market not so much. Yeezy is popular everywhere, you might even see your uncle at the store wearing them.